On a day trip we took from Sycamore to Galena, we were able to visit three wineries. And how fitting on our timing, as September is Illinois Wine Month! 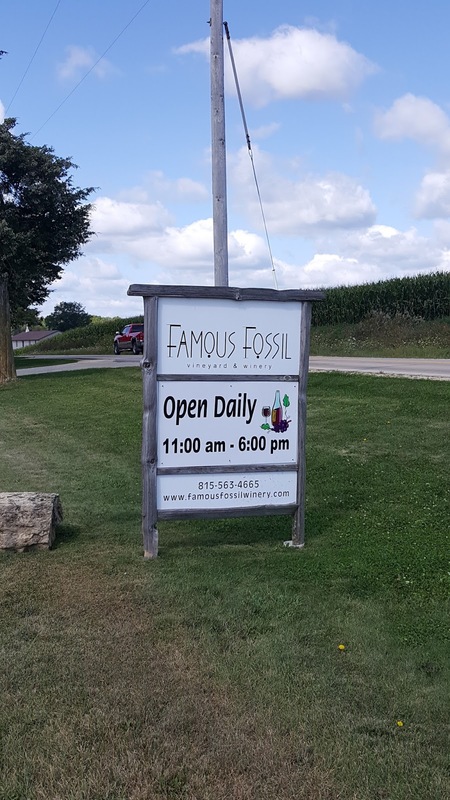 Our first stop was at Famous Fossil Vineyard & Winery, a winery and vineyard across the street from a corn field located in Freeport, IL. 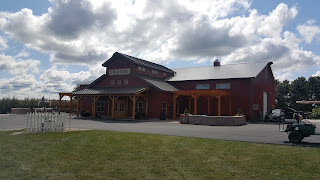 There I learned about their short growing season and how they generally sell out of their wine a lot since they are relatively small batch, growing most of the grapes right there on site. 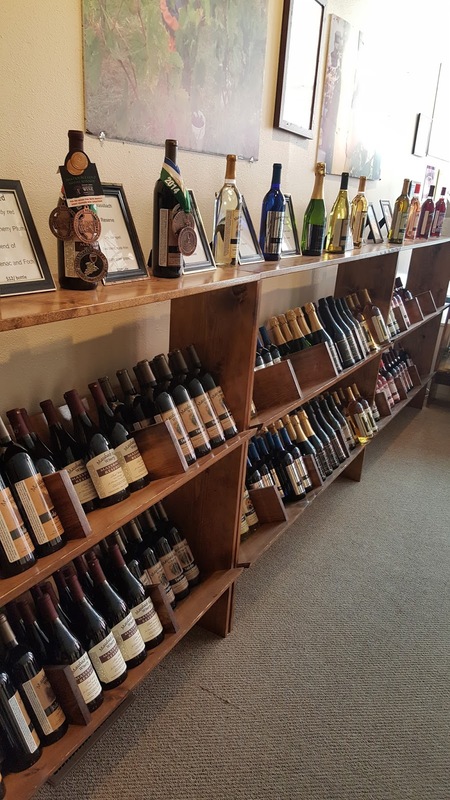 They do purchase some grapes, but all from growers within 25 miles, and pride themselves on having truly locally sourced fruit for their wines. 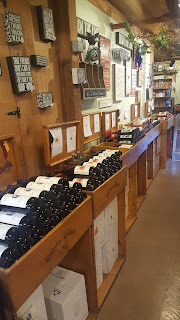 It was at our first stop that I learned quite a bit about some grape varietals I had never heard of. It turns out that the University of Minnesota had created several varietals, including Marquette (a red), La Crescent (a white), and Frontenac (a red), all of which are grown at Famous Fossil. 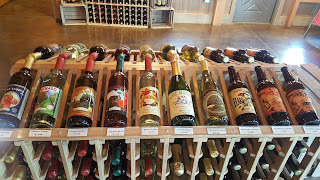 The winery also does some fun fruit wines as well. 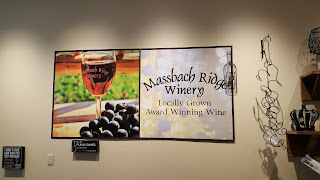 After we arrived in Galena, our second stop of the day was to Massbach Ridge, who has a winery located in Elizabeth, IL and a tasting room in Galena. At their winery in Elizabeth they grow grapes on 20 acres, which actually puts them at the 2nd largest acreage in Illinois for grapes! 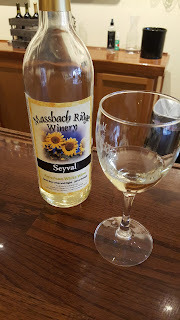 At Massbach I was able to try Seyval, another new varietal to me which I likened to a Sauvignon Blanc. It was tasty! 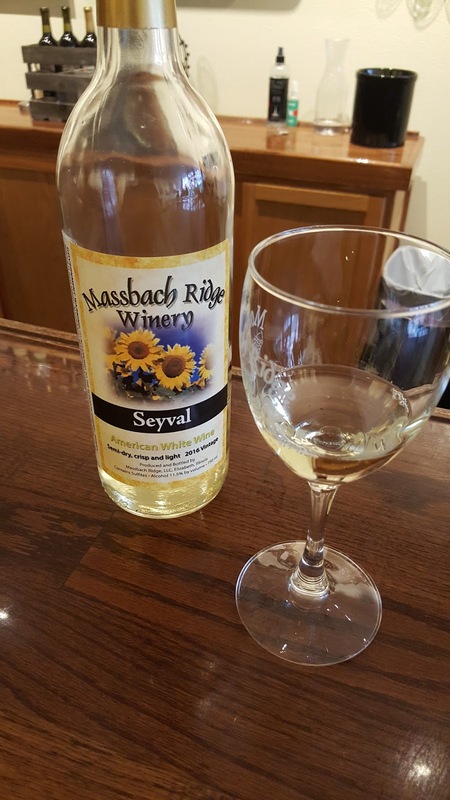 A nice crisp wine, perfect for a sunny day. St. Pepin was another one I liked, which is similar to a Pinot Grigio. Their Marechal Foch was a bit like a dry rosé and a bit like a pinot noir. 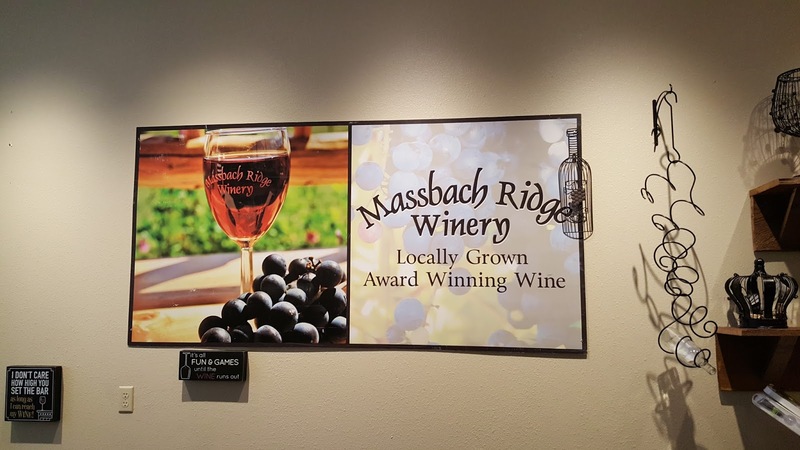 We had such a great visit to the Massbach Ridge tasting room and really enjoyed learning more about local varietals grown in the area. Just down the street in historic Galena is the Galena Cellars tasting room, our third stop of the day. 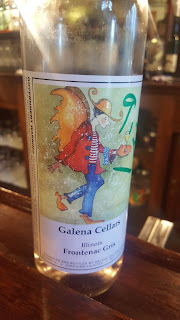 Galena makes a TON of different wines, their tasting menu had 43 different choices of white wines, red wines, rosés, sparkling wines, fruit wines, and dessert & specialty wines. It was hard to narrow it down to just six for the tasting! 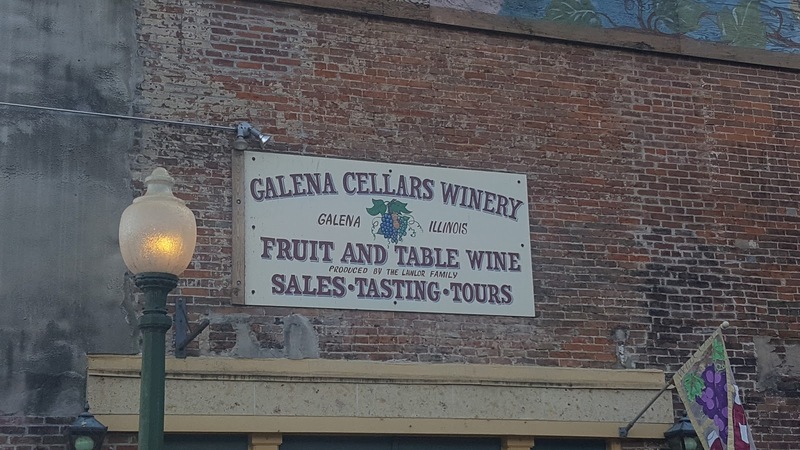 Galena Cellars grows about 28% of their own grapes, the rest are sourced from around Illinois and around the country (even from WA I learned!). One of the whites I enjoyed was Traminette, which is a hybrid grape of Gewürztraminer and Seyval Blanc. 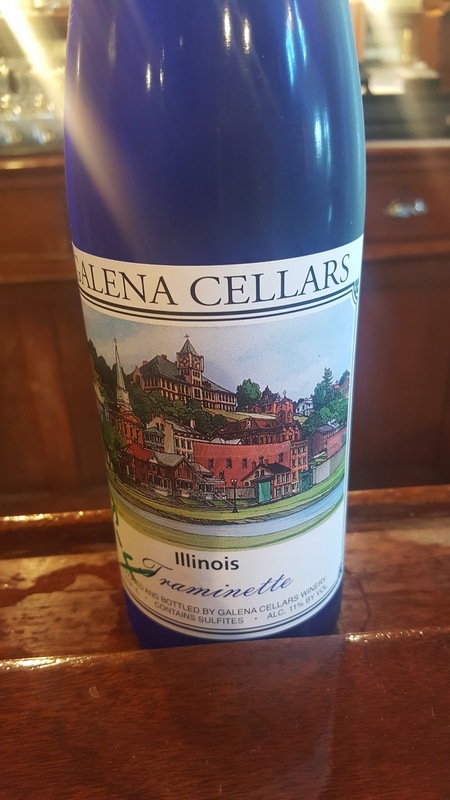 I ended up picking up a bottle of this and experienced my first ever “broken wine bottle in a suitcase” experience when my newly purchased Traminette broke and spilled all over my belongings on the flight back from Chicago to Seattle (devastating!). So, needless to say, I need to procure myself another bottle of Traminette. I also really liked their Viognier, it was fun and peachy in flavor. The Frontenac Gris was slightly like rosé, and was very tasty. 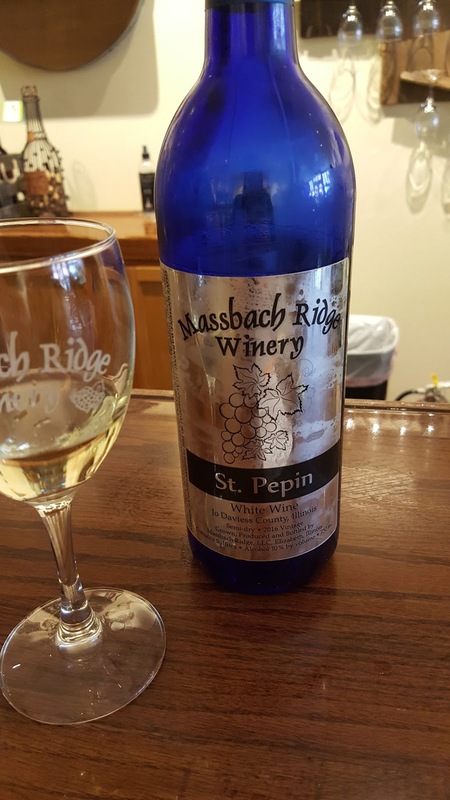 Their Bubblin Blanc is a sparkling made from a blend of Charonnay and Riesling grapes. I also learned that the Riesling grapes they source for this sparkling wine come from Washington! Washington wine is far reaching across the country it seems! 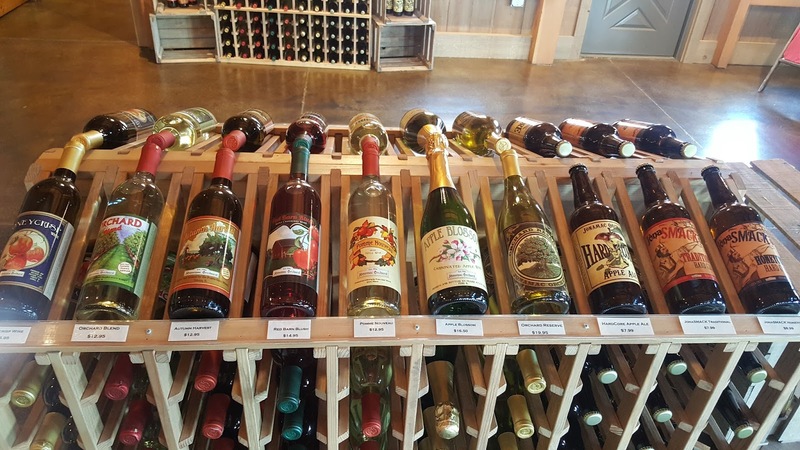 It’s so great to see our grapes being used in other wine regions also. The next day our travels took us south so we stopped by Jonomac Orchard in Malta, IL. 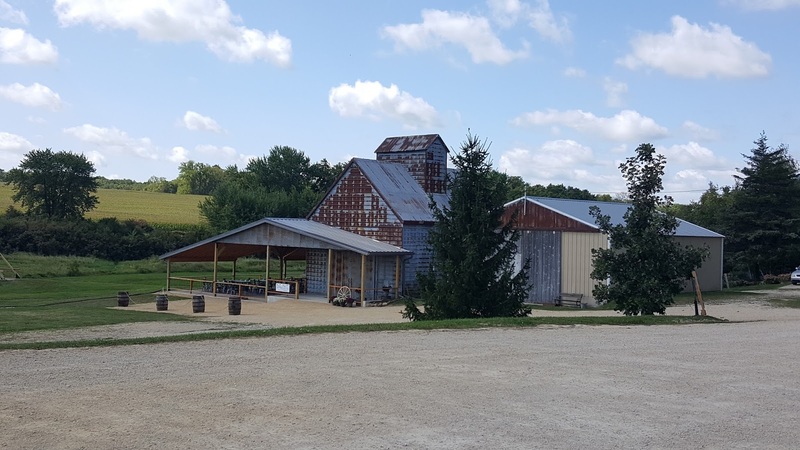 Jonamac has a fantastic gift shop with apples, apple pies, and a wide variety of fall home décor and gift items. 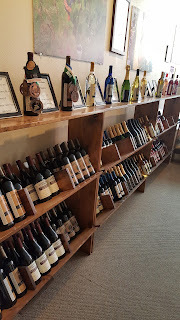 After we stocked up on yummy treats and some new fall candles, we were wandering around the property and stumbled upon their wine and cider tasting room. 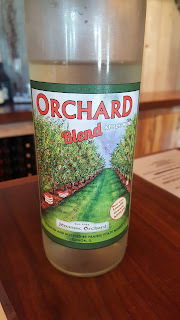 This was a new addition to the property since the family we were with had been to Jonomac so we were all pleasantly surprised and excited to try some local wine and cider! Jonamac grows 32 varieties of apples (did you know there were even that many?!) and uses many different ones for wines and ciders. 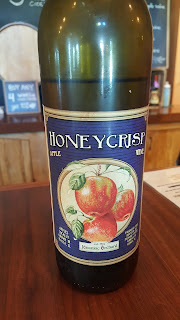 Their Honeycrisp Sweet Apple Wine is made from al locally sourced apples. It takes JUST like a honeycrisp apple, which is my favorite apple variety. Their Autumn Harvest Spiced Apple Wine can be enjoyed both warm or cold and tastes just like fall in glass with wonderful spiced flavors. Their Orchard Blend is made from eight different apples and is a semi-sweet apple wine. 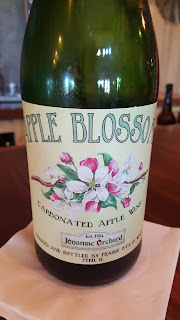 The Apple Blossom is a sparkling apple wine and we learned a fun combination during our visit. 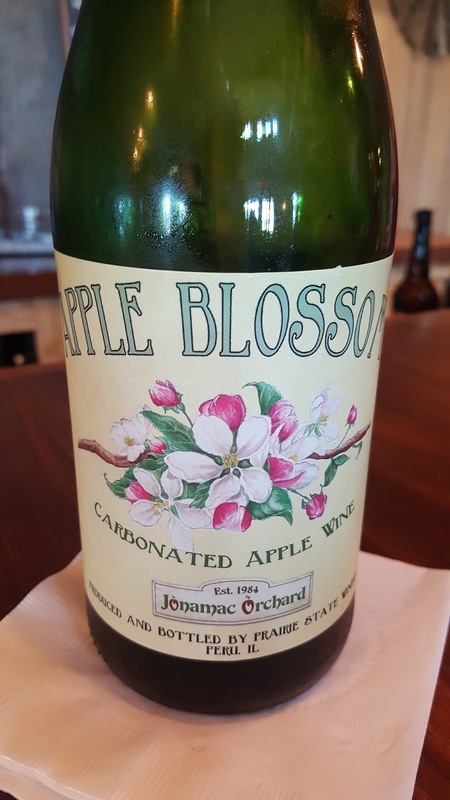 Add the Jonamac Apple Cider to the Apple Blossom and you get a “Jonamac Mimosa”! It..was..delicious! 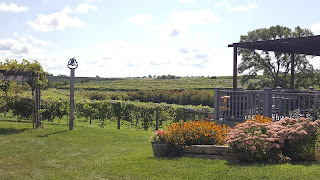 It was a great time trying a new region of wine during our Illinois visit. The grape varietals in Illinois are definitely a lot different than those in Washington and getting to discover some new varietals I had never tried before was such a fun experience. 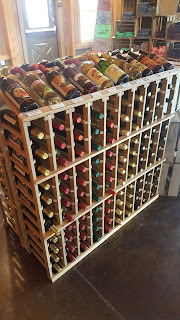 I look forward to future trips to other wine regions!